When it comes to choosing new double glazing for your Milton Keynes home, finding the perfect match is vital. 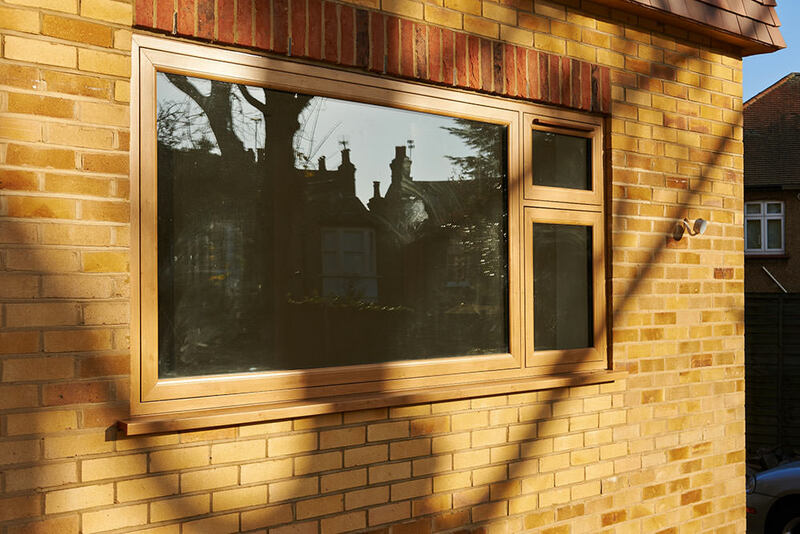 Here at WFS Anglia, we offer an impressive variety of double glazing to our customers, ensuring that whether your home is traditional or contemporary, we have the ideal windows and doors to meet your needs. Our superb double glazing not only looks fantastic, it is also high performance, offering exceptional energy efficiency and incredible security. Your home will be enhanced in so many ways when you replace your double glazing with state of the art windows and doors. 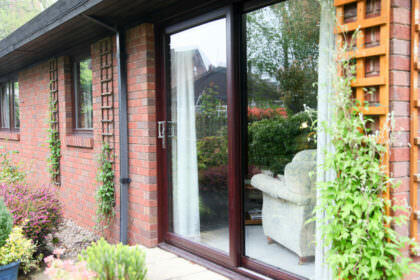 Read on to find out more, and discover the superb features and benefits of double glazing in Milton Keynes. WFS Anglia work with Liniar to offer cutting edge double glazing that features the very latest innovations. Our uPVC windows and doors have a high-performance multi-chambered profile which works to create a thermal barrier, protecting your home from the cold. Heat loss is minimised too, making sure that your home stays warmer for longer, and as such, you will need to use less heating to stay comfortable. The result of this of course, is spending less on your energy bills, which makes our double glazing superb for cost-effective home improvements. Our double glazing is so thermally efficient, it is capable of the very highest Windows Energy Ratings in the industry, giving you complete confidence in the thermal performance of your Milton Keynes home. Whether you are looking for new windows or new doors, or even both, your double glazing needs to offer the most incredible security performance. Our windows and doors are specifically designed to be strong and robust, featuring innovative hidden strengthening technology that lessens the need for steel reinforcements. In addition to this, we fit all our windows and doors with the very latest high-security locking mechanisms from Yale. These world class locks make your home super secure. With our double glazing in Milton Keynes, your property will be able to withstand even the most determined potential intruders, keeping you and your family safe and secure. Not everyone likes the same look when it comes to windows and doors, so our collection of double glazing is tailored to suit you. Choose from a wide variety of beautiful colours and natural wood effect finishes to create the perfect look for your home. Our stunning double glazing is ideal for any type of property, from modern to period, and can be enhanced with beautiful decorative glazing, hardware and accessories. We offer a variety of styles to complement your Milton Keynes home. Take a look at our summaries for inspiration. 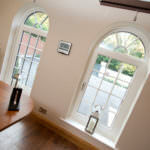 These classical windows are the ideal double glazing for any type of property, creating a fresh and tidy look. 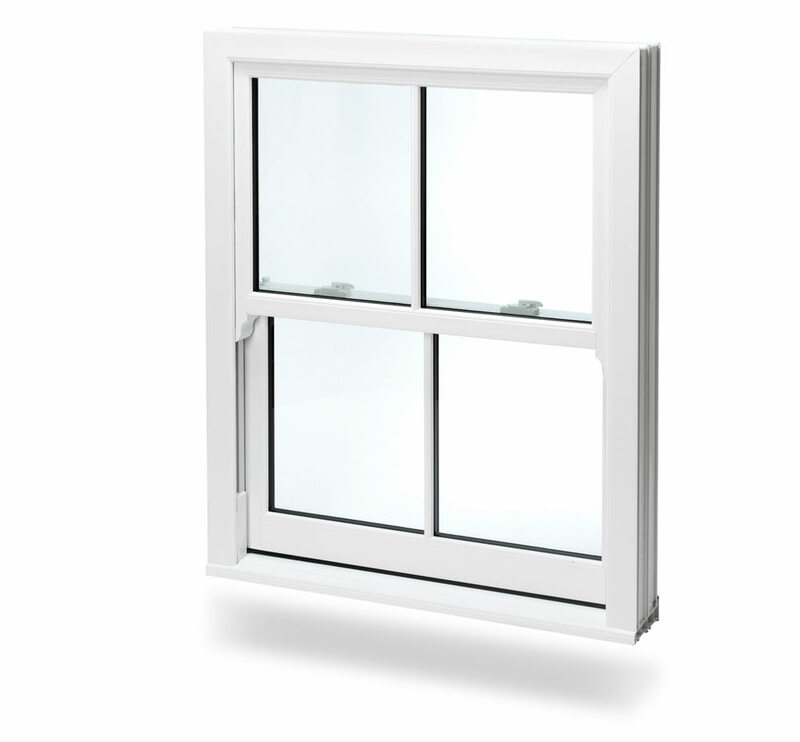 Ideal for heritage homes, our flush casement windows are a perfect option for traditional style and aesthetics. 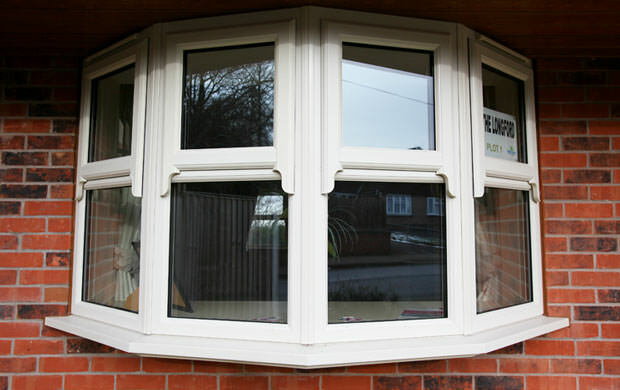 Our tilt and turn windows are a brilliant choice for homes where safe ventilation combined with stylish looks is needed. For creating an element of countryside charm, our elegant French casement windows will give your home so much character. Stunning in appearance, our incredible sliding sash windows are a superb choice for authentic style for your Milton Keynes home. Create a feeling of spaciousness in your home with our lovely bow and bay windows, superb for flooding your property with natural light. Available in a range of stunning designs, including contemporary and heritage options, our uPVC front doors are exceptional. Create a beautiful entrance to the outdoors with our tailored uPVC back doors, from fresh white uPVC through to glazed, tailored designs. Our incredible composite doors offer all the beauty and style of timber combined with the very latest uPVC technology for your home. Our stable doors are full of character, and they create a beautiful and practical entrance in your home. Versatile and chic, our uPVC French doors are a superb choice for balconies as well as entrances to gardens and patios. These classic sliding doors are a great choice for easy access to your garden and will bring the most impressive influx of natural light. Open up your home with amazing bi-fold doors, and transform your lifestyle experience with their exceptional performance. 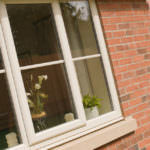 Our double glazing prices in Milton Keynes are superb, offering exceptional value for money. 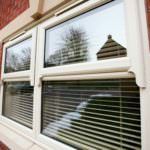 Get an instant online quote with our double glazing designers, or contact us for more information.